Our cooking lessons are taught in English, Italian and Spanish, we will teach you Indian, American, Thai, Italian, Japanese, Mediterranean and local cuisine dishes just to mention a few. Contact us to book your personalized class. We will plan every detail of your dream wedding. 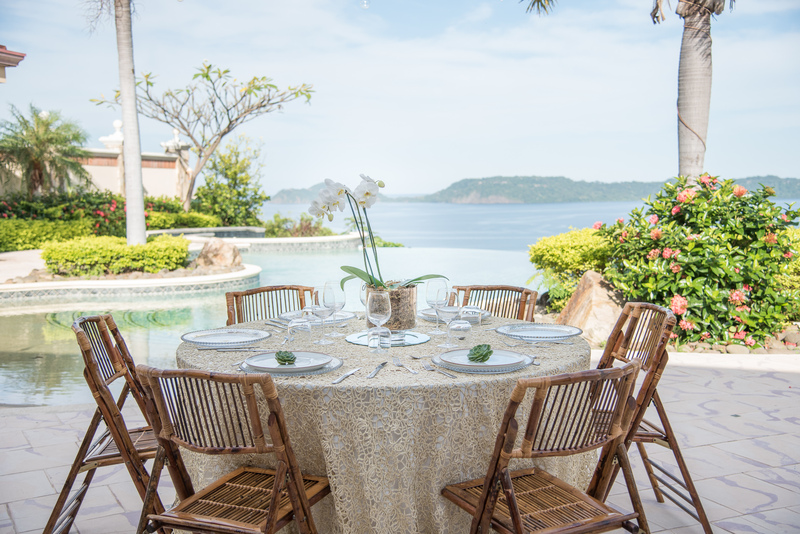 We specialize in creating special menus and beautiful decorations for an unforgettable moment. Your dream event! 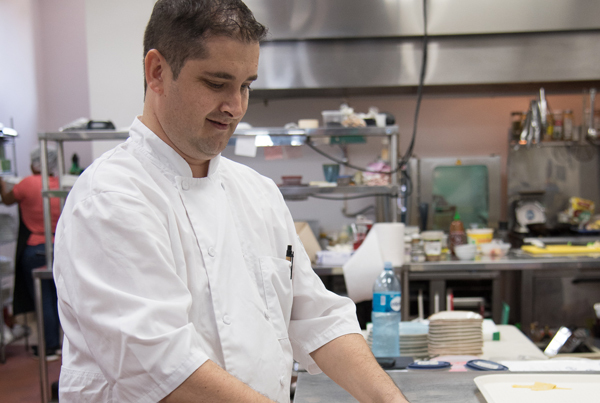 Our cooking classes are custom made for you. 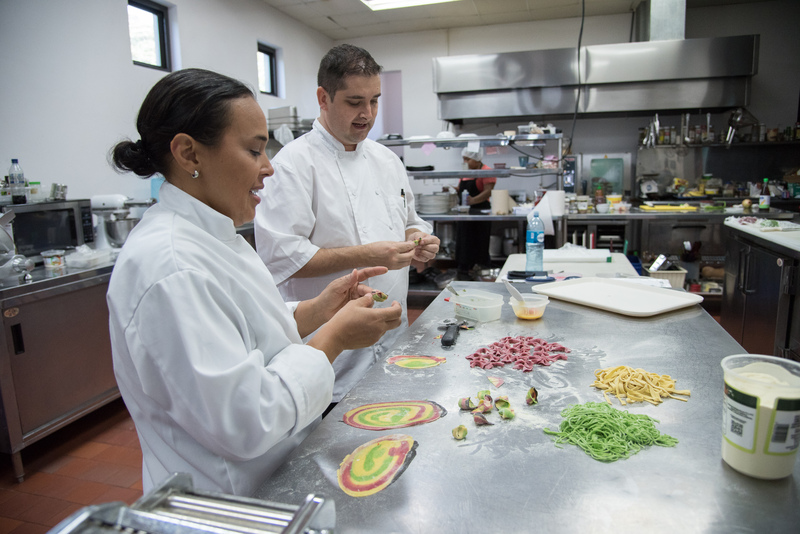 Personal or group classes are available in Spanish, English or Italian, let us know what you want to learn and we will prepare an exciting class to discover new techniques and dishes! We will create an original dinner experience for Food and Wine Lovers. This unique experience of learning, meeting friends and of course eating and drinking delicious food and wine. A wonderful evening for all!